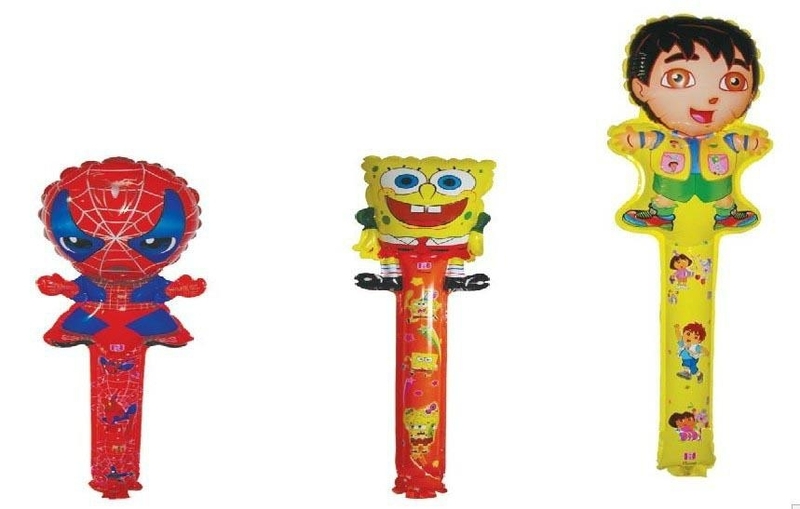 Pong bong sticks, cheering sticks, inflatable sticks. Normal size: 60 x 10cm, thickness: 0.07mm. With straw included for easy inflation. Printing: silk-screen printing, flexo printing, offset printing, glossy/matt film-lamination printing or others. Any length, width, height, depth can follow your design. Features: eco-friendly, high quality, prompt delivery, reasonable price. Color reference: pantone color card, CMYK standard. 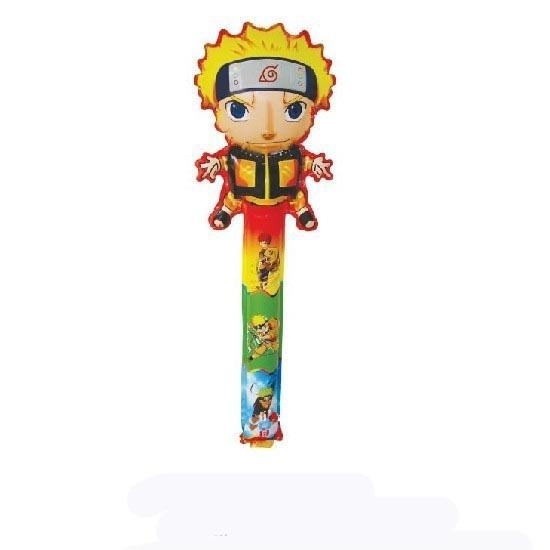 Attractive promotional item for, sport event, corporate advertisement, political rallies, music concerts, sales promotion, campaigns, and all kinds of athletic games.